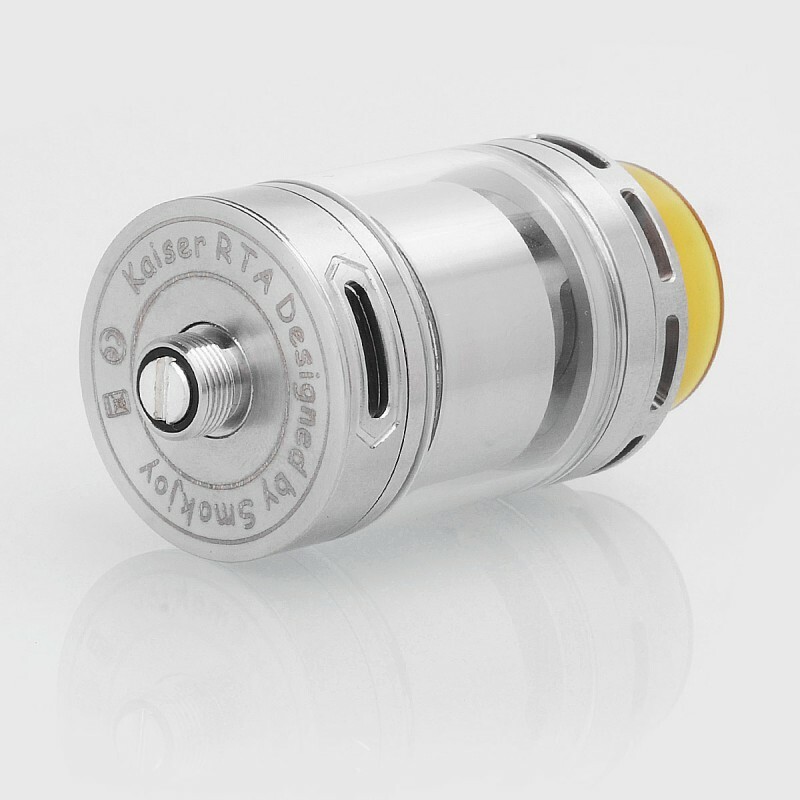 The Authentic Smokjoy Kaiser RTA is constructed from stainless steel in 24mm diameter. 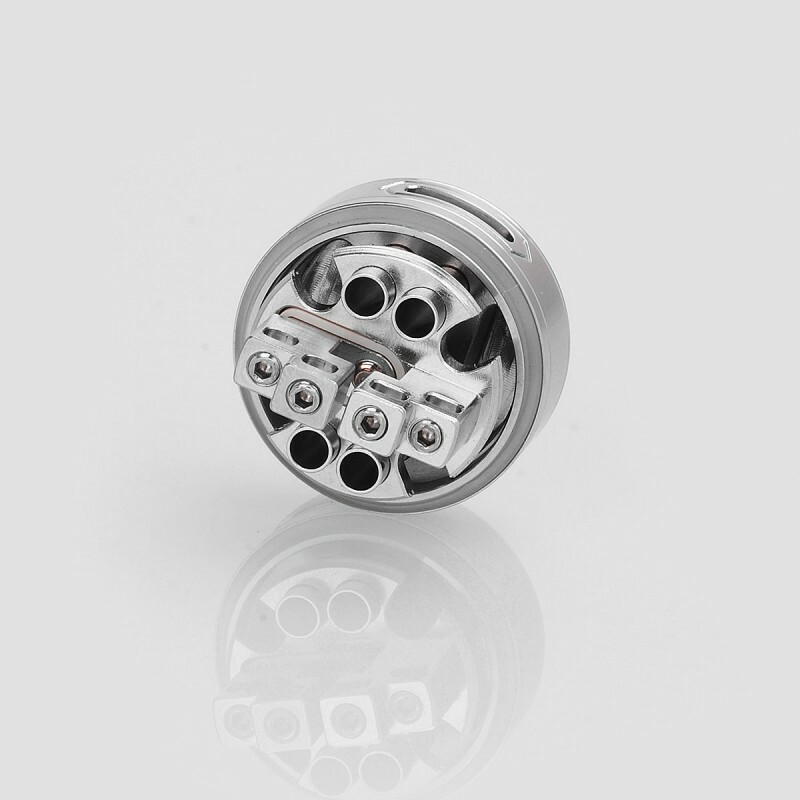 It has convenient top fill design and 3ml e-liquid capacity. 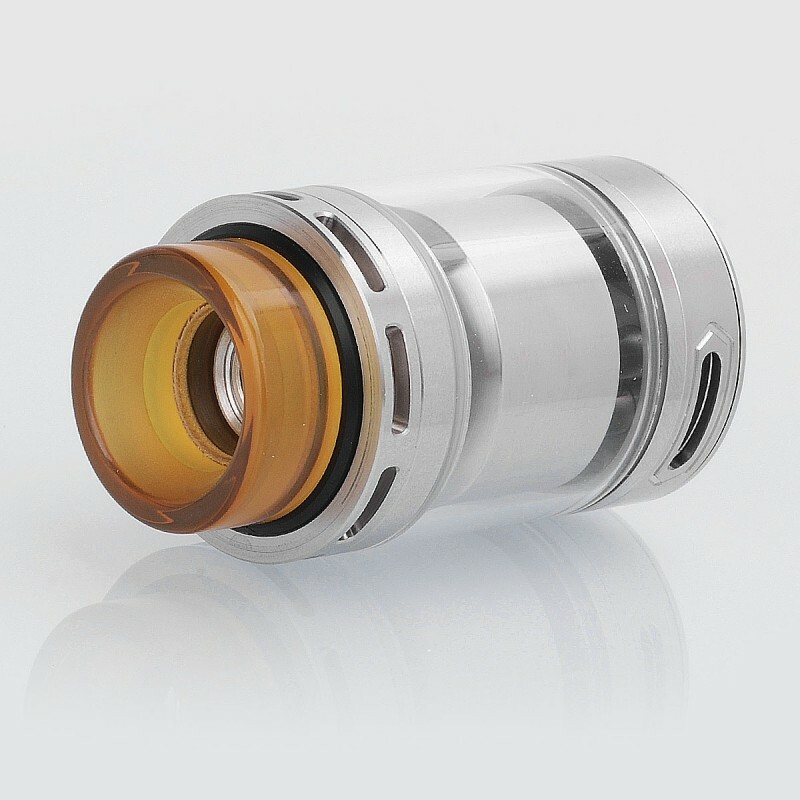 The deck is floating with stair style dual posts, which provide much space for easy coil build. 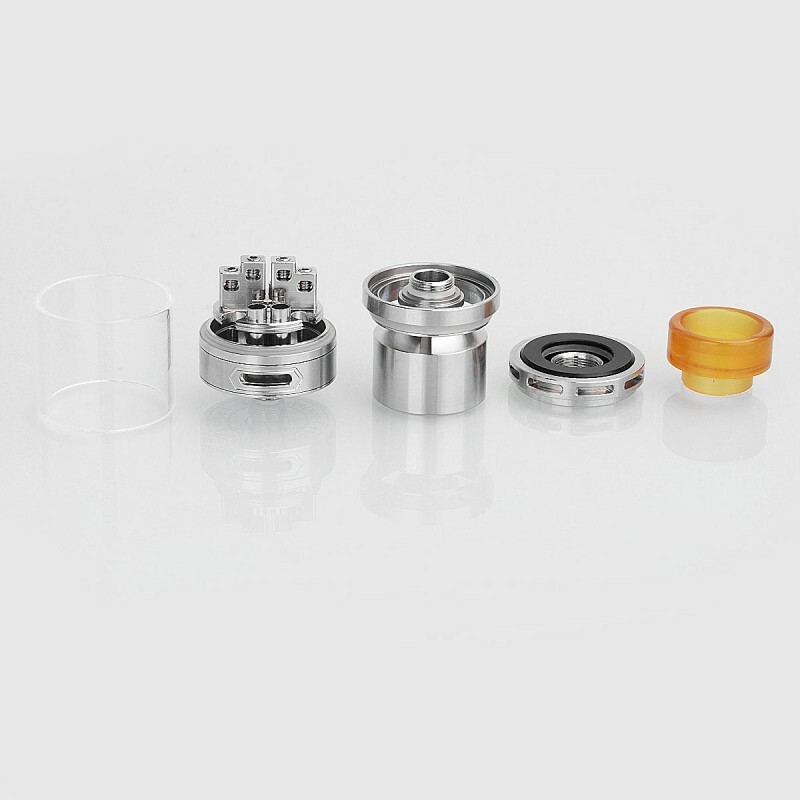 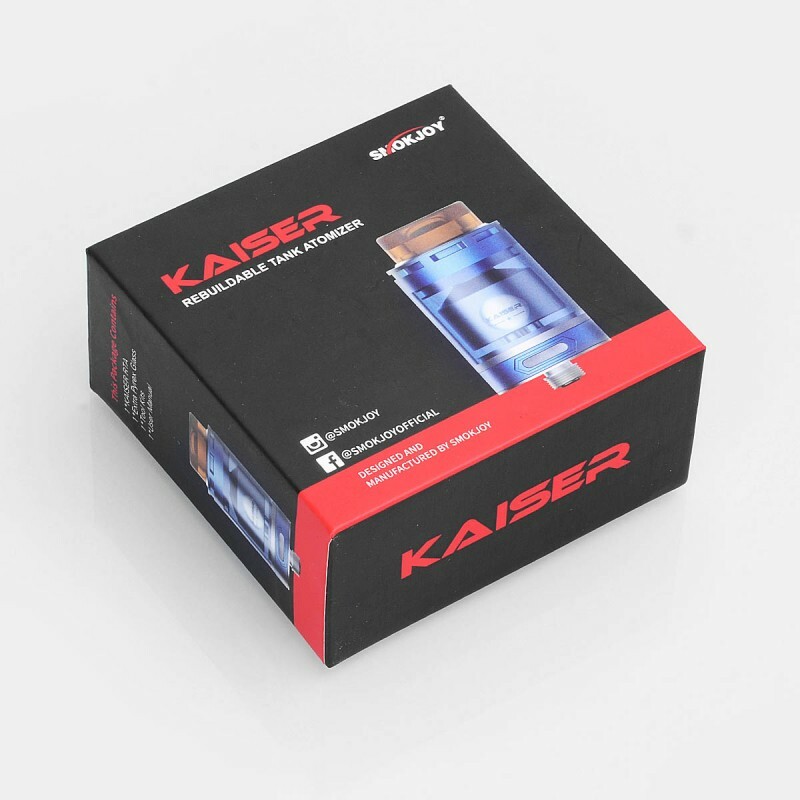 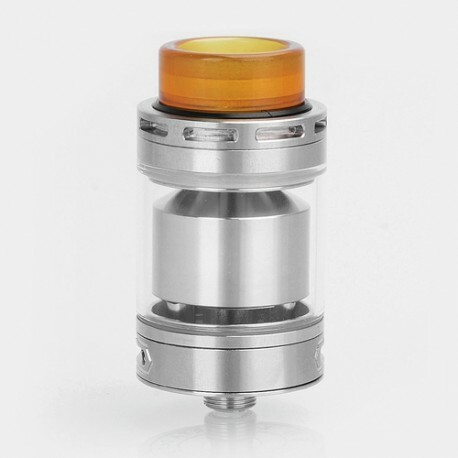 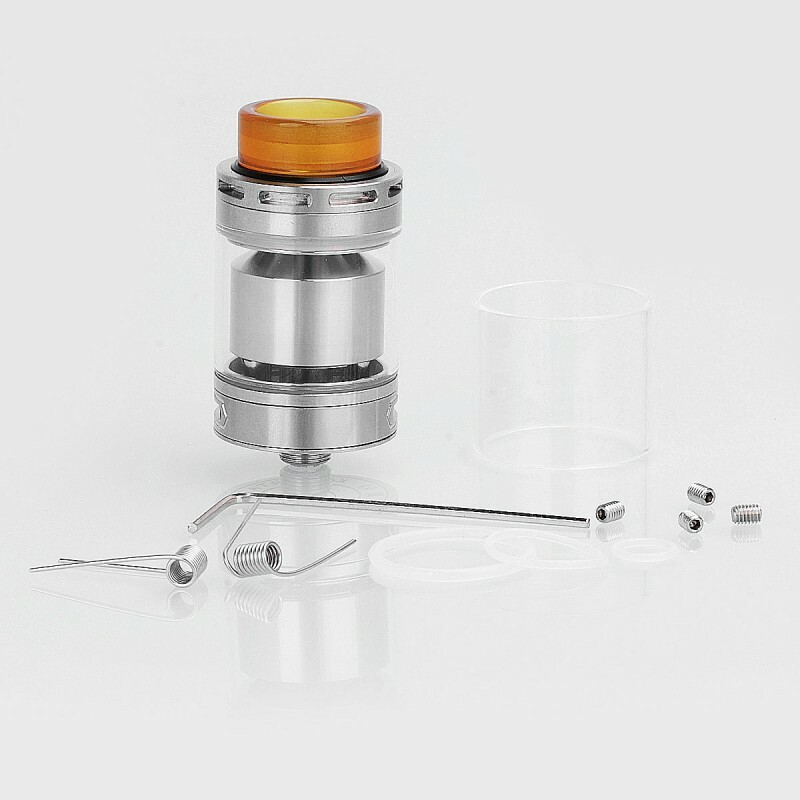 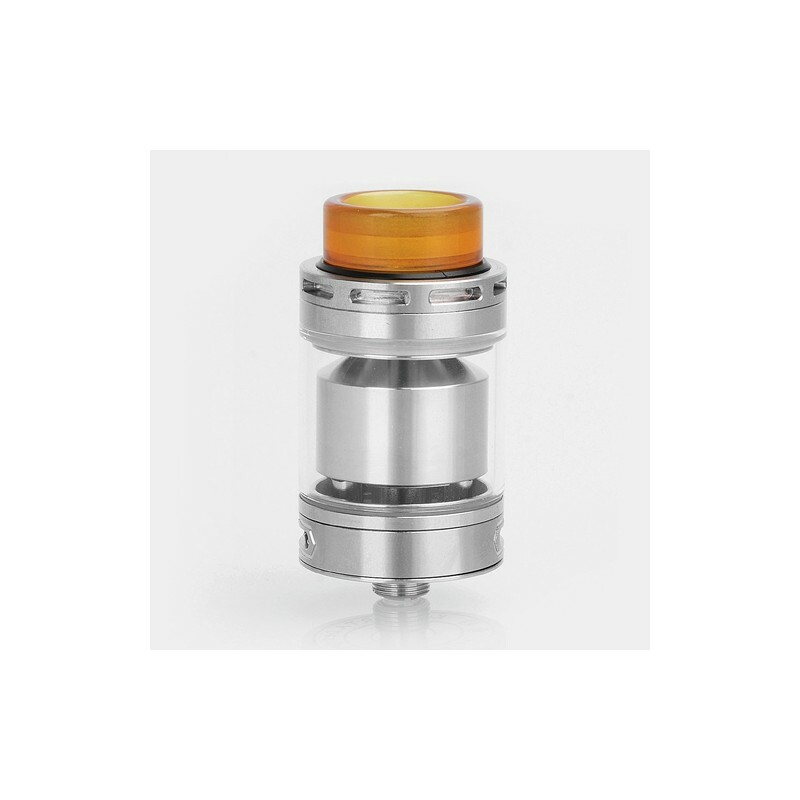 The Kaiser has both top and bottom airflow design and comes with wide bore ultem drip tip.